Following his visit to the University of Ulster in Belfast this week, Anna and Andrew talk about how hard it is to keep up with new technologies and techniques and how to decide what aspects of web design and development to learn next. This episode is sponsored by Jon Hicks’ The Icon Handbook from at Five Simple Steps. 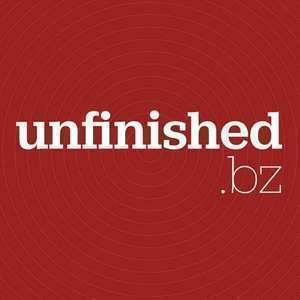 Between now and the 1st April you’ll get 10% off all formats using the offer code UNFINISHEDICON10. Industry Conference is an event for web professionals that’s happening in Newcastle upon Tyne, UK on April 24th. 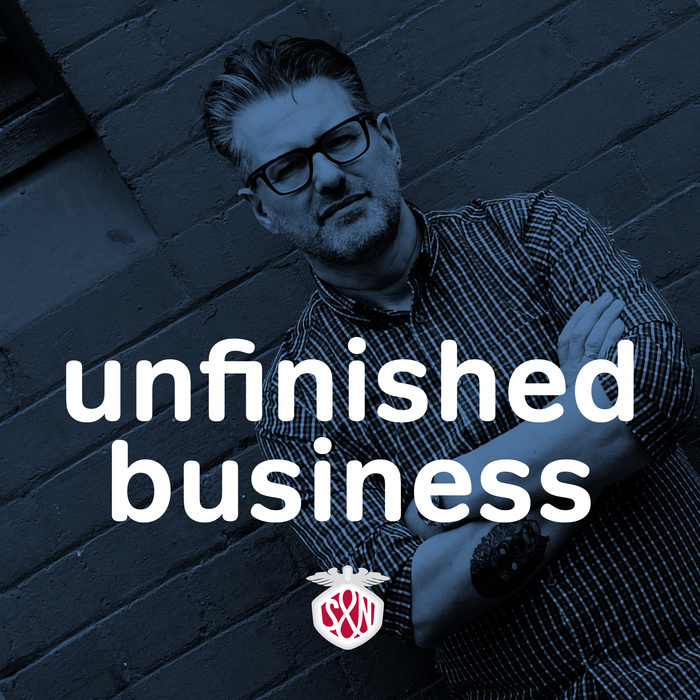 Use the code unfinished to get 40% off conference and workshop tickets.